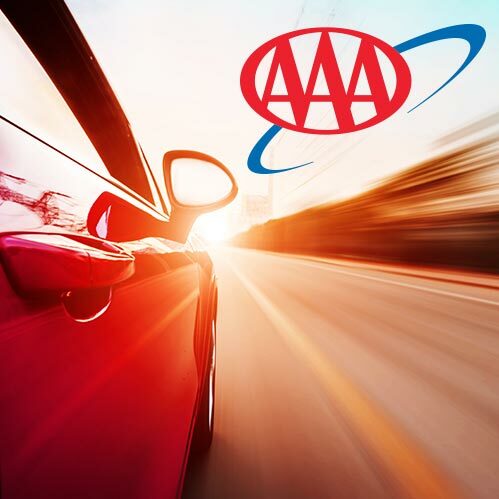 AAA Carolinas is part of the American Automobile Association network serving North and South Carolina. Primary products and services include insurance, travel planning, car repair, and roadside service. Realizing the importance of team member performance and their impact on overall customer service, AAA Carolinas engaged Integrated Insight to conduct an Employee Engagement survey with over 1,400 employees. Topics of workplace productivity, inclusiveness, opportunities for doing meaningful work, interteam dependencies and cooperation, leadership support, and intent to recommend AAA as a place to work, helped the organization focus on factors most critical to improving the employee experience and subsequently, customer service. Integrated Insight was integral in defining the linkage between employee engagement and company profitability.